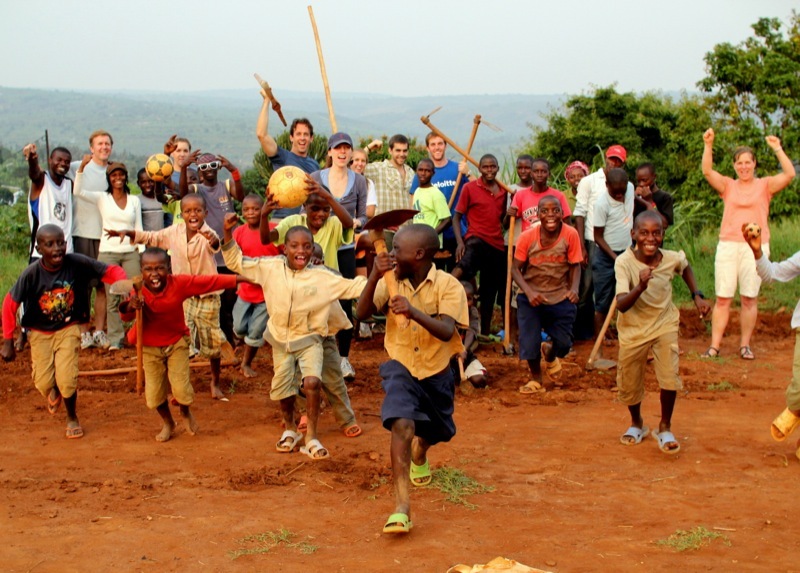 During an internship in 2009, two recent U.S. college graduates, Megan Chao (then Swanson) and Hillary Anderson, befriended several boys living on the streets of Kigali, Rwanda. Months later, comfortably settled back into their lives in Seattle, Megan and Hillary learned that their young friends were imprisoned simply because street children are considered a nuisance to the community. Impassioned to rescue the boys from jail, Megan and Hillary returned to Kigali. Local law dictated that the boys could only be released if they had a home in which they would be cared for so Megan and Hillary rented a small house as a safe-haven for the boys. Thus, Hope for Life Ministry was born. The Hovde Foundation partnered with Hope for Life Ministry in 2011 to build a permanent housing solution. The “Swanson Hovde House” was thus so named in honor of co-founder Megan Chao and Jason Swanson (no relation, who made a sizable grant to the project through the Hovde Foundation. Today, Hope for Life Ministry focuses on holistic and long-term care by providing physical, emotional, relational and spiritual support. The boys are also given the opportunity to attend school and vocational training. Through loving care and spiritual healing, the 25 children who live there are now thriving. To learn more about Hope for Life Ministry, please visit www.hopeforlifeministry.org.